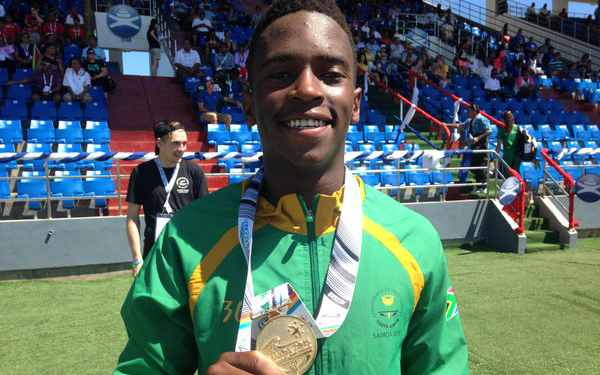 Making his first real statement as a schoolboy, Mpho Tladi won double gold at the 2015 African Youth Championships in Reduit, taking the 110m hurdles title and joining the SA team in securing victory in the medley relay final. He impressed again later that season when he turned out at the World Youth Championships, and though he was eliminated in the semifinals, he missed out on a place in the final by just 0.02. The next year he broke the SA junior record, clocking 13.49 in his home town of Bloemfontein, and a few months later he came close to another global final at the World Junior Championships, crossing the line just 0.10 shy of a place in the top eight after making it through to the penultimate round. In 2017 he went on to lift another continental crown, earning gold in the final of his specialist discipline at the African Junior Championships in Tlemcen. 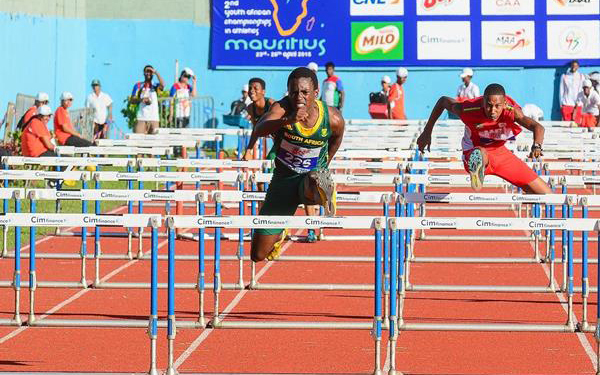 Having already made the switch to the senior hurdles ahead of his first season in the open division, Tladi is preparing to challenge South Africa's top high-hurdlers for domestic supremacy in the 2018 campaign.